The La Ronge Ice Wolves are pleased to announce their management and coaching staff for the upcoming season and beyond. Kevin Kaminski will be the Head Coach/General Manager and Gaelan Patterson will assume the duties of Associate Head Coach/General Manager. Kevin “Killer” Kaminski is originally from Churchbridge, SK and starred with the Saskatoon Blades in Junior. He went on to play in the NHL with Washington Capitals, Quebec Nordique, and Minnesota North Stars as well as in the AHL, and IHL. In his 11 years of pro hockey, his hard-nosed style of play made him a fan favorite wherever he went. Kaminski entered coaching immediately following his playing career, and started as an Assistant Coach under Mike Babcock for two years with the Cincinnati Mighty Ducks of the AHL. He then went on for 17 more years as Head Coach for professional teams in the ECHL and CHL as well as Junior Teams in the NAHL and WSHL. 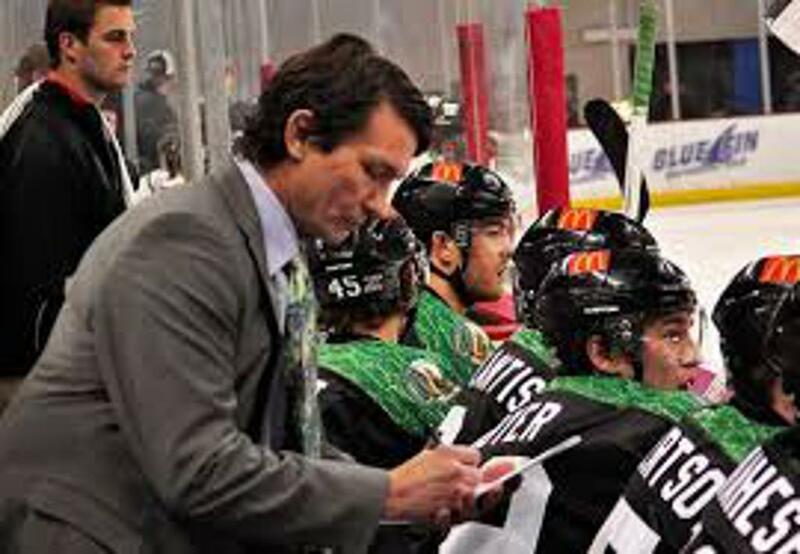 He has just finished this year’s playoff run as Head Coach/General Manager of the WSHL Fresno Monsters. Gaelan Patterson is from La Ronge and also played Junior Hockey with the Blades. After Junior he played nine years pro in the AHL, ECHL, and in Europe. He started last year as an Assistant Coach with La Ronge Ice Wolves, and is being promoted this year to Associate Coach/GM. He took over as Interim Head Coach of the Ice Wolves late last year and had a 2 win/2 loss record in that time. 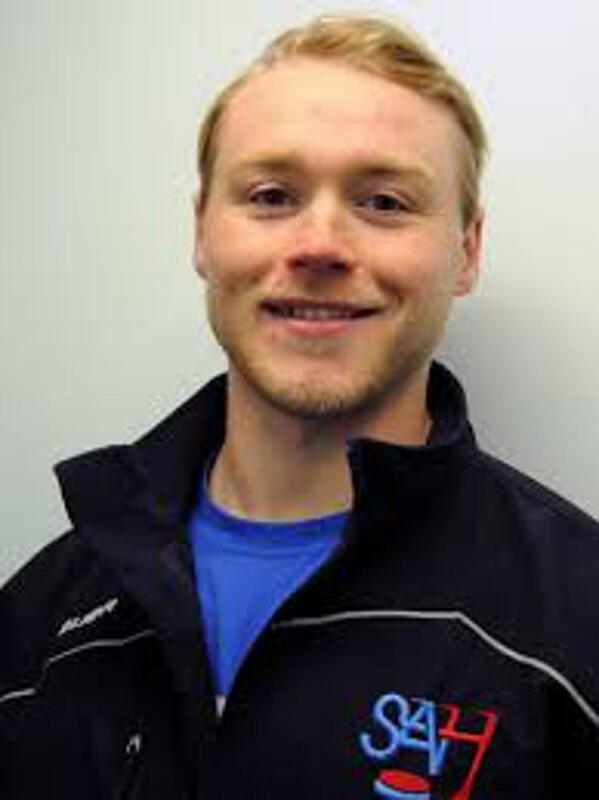 Travis Hegland will be returning as Athletic Therapist. ©2019 La Ronge Ice Wolves (SJHL) / SportsEngine. All Rights Reserved.